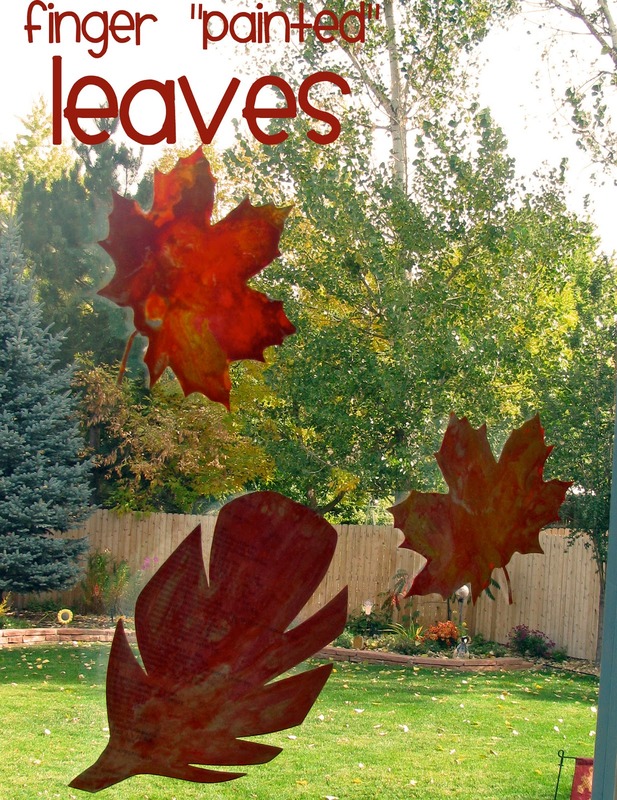 Today I am sharing my tutorial for finger "painted" leaves! Little Man and his cousin had a little craft club during our leaves unit, and I love how these leaves turned out. PS Stay tuned for a fun fall project with download later today! Yay, Alison! This site looks perfect for you. Love the project!! Liz was in the RS presidency with me in college. She is wonderful and super talented. I saw you on her site and was so excited to see wonderful people I know finding each other!